The Andy Rush Podcast – Podcasting – It’s not dead yet! Podcasting – It’s not dead yet! Podcasting. Its time has come. We believe it’s the future, or maybe it’s retro – perhaps somewhere in between. With this website, we hope to give you an introduction to podcasting, tell you everything we can think of to get you started, and encourage you to take advantage of the resources found here, so that you can make your own. 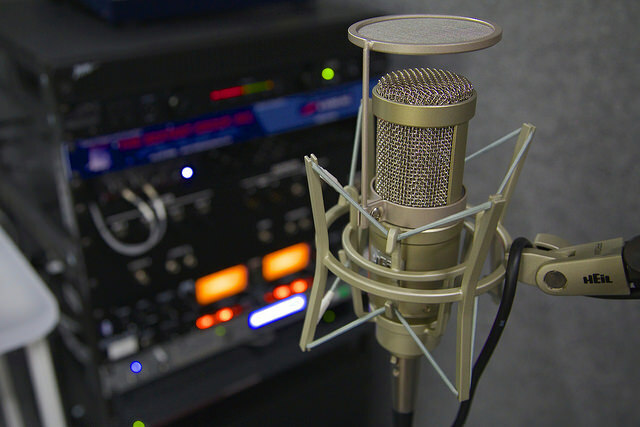 You might want to start with a little myth-busting about podcasting. Then learn about audio recording and editing. Try this, tap on this link to add a podcast on your mobile device.